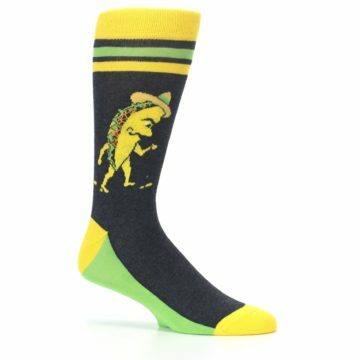 "Taco-bout" crazy socks! 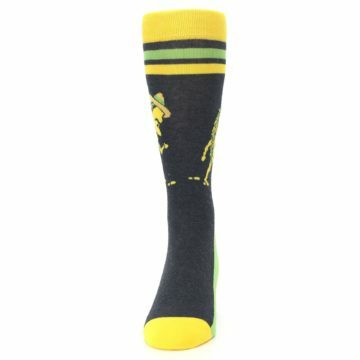 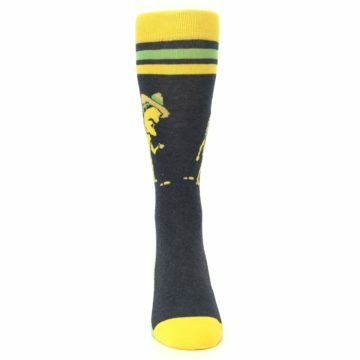 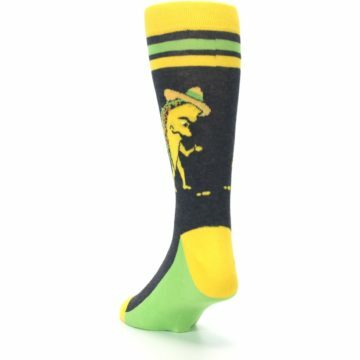 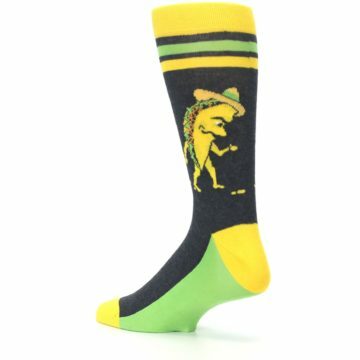 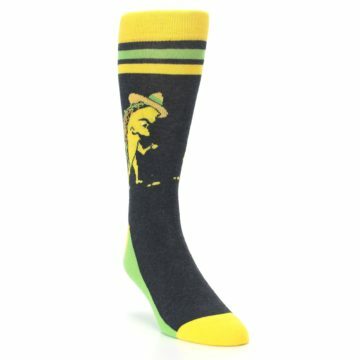 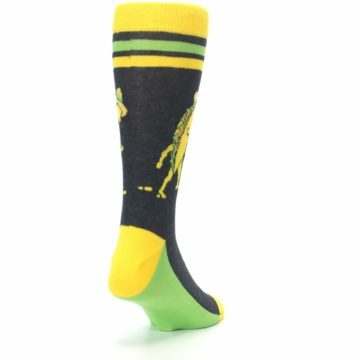 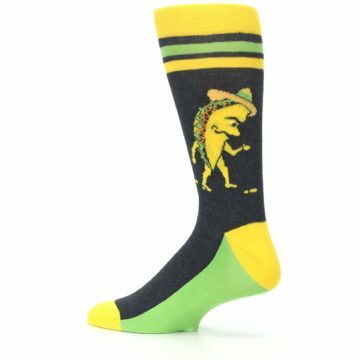 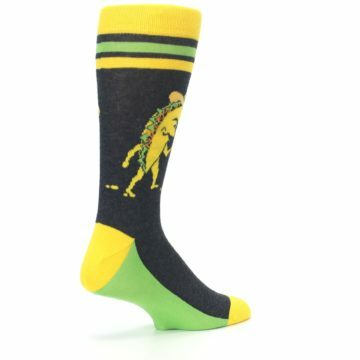 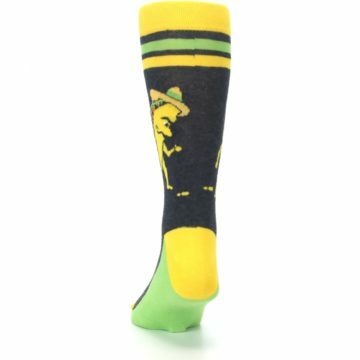 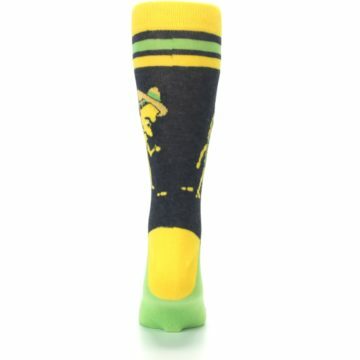 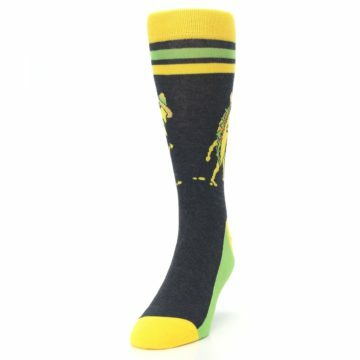 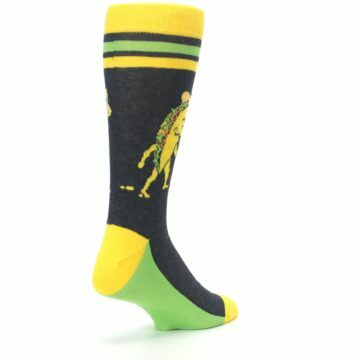 Check out our charcoal and yellow walking taco men's dress socks. 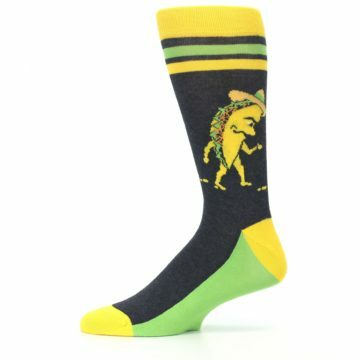 Made with 75% cotton and everyday thickness, have fun walking comfortably with your tacos in style! 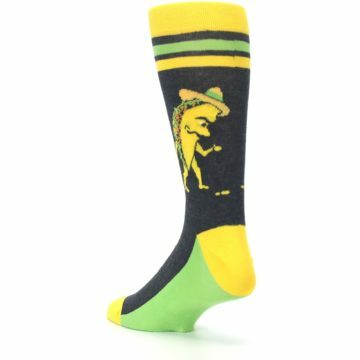 There are not yet any reviews for Charcoal Yellow Walking Taco Men's Dress Socks.